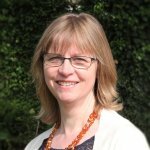 Sarah Chapman blogs new Cochrane evidence, published today, on vaccination reminders to increase uptake of routine vaccinations. Postcards – they’ve been with us since the 1840s and, particularly when postal deliveries took place several times a day, they were often used for urgent communication, a bit like we might text. Unlike texts, we can still read these messages sent decades ago, and I love the hints these can give us of a story. I have one from my mum to her parents, sent from a school trip in 1950 with a request: “S.O.S – please send string. Not much.” But does the humble postcard have any place in our communications in this digital age, where there are so many ways we can communicate, and much faster than by sending a piece of cardboard to someone’s house? It seems that it does! An updated Cochrane Review, published today, has found high quality evidence that three methods of reminding people that they are due for a vaccination, postcards, texts and computerized phone calls, increase the number of people receiving vaccinations. Simple, cheap and effective – good news! People not having routine vaccinations is a problem that results in vaccine-preventable illnesses (such as measles) and deaths. Sending reminders, either to individuals or whole populations, to let them know their vaccinations are due, or sending recalls when they are overdue, is a way of tackling the problem; but it’s important to know whether this works, and whether some methods work better than others. What’s the evidence on vaccination reminders? The Cochrane Review summarizes the results of 75 studies from 10 countries, including 55 studies involving 138,625 children, teens and adults. The studies looked at different types of reminders and recalls (including letters, postcards, texts and phone calls), sometimes in combination, and compared them with no reminders or with other ways of encouraging vaccination, such as through campaigns. The authors acknowledge that the effects of reminders could vary when used in different settings, and that there is a need to tailor them for particular health service settings if they are to be as effective as possible, working within the available resources. The effectiveness of telephone reminders may need to be balanced against the cost, for example, while health services with computerized immunization registries could adopt a system of postcard reminders sent by the registries. 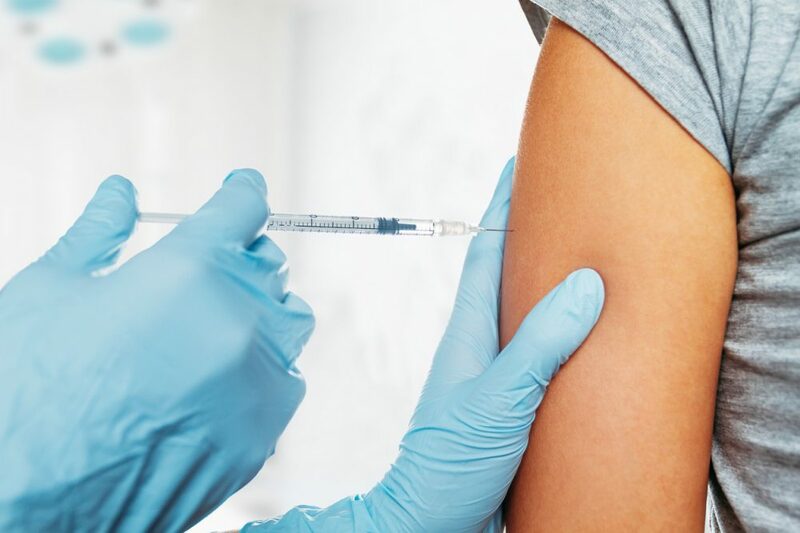 This is all good news, but uptake of vaccination depends on other things too, of course, and one of those things is successfully addressing the concerns and questions that people may have about vaccinations. We’ll be looking at what the authors of another Cochrane Review discovered about parents’ views and experiences of communication about routine early childhood vaccinations in a future blog.